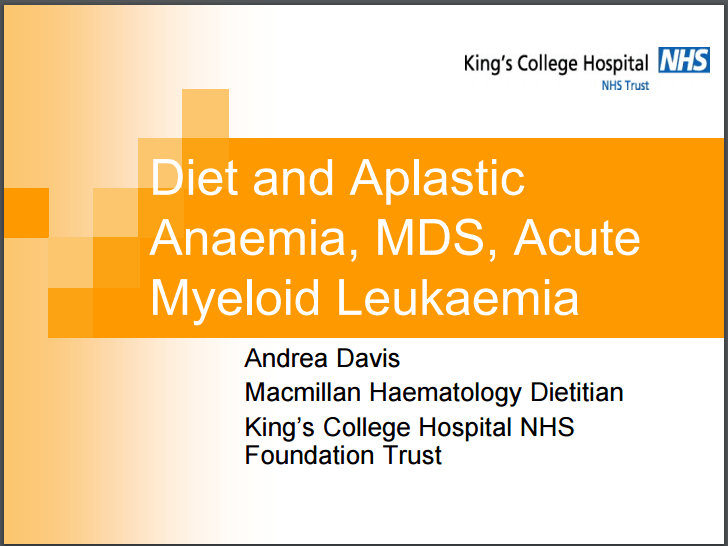 How are you dealing with your Myelodysplastic Syndrome (MDS)? The impact of having MDS can be significant, affecting both your body and your emotional state. 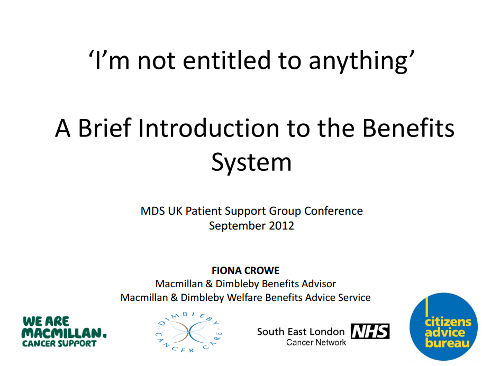 Each person with MDS will cope in their own unique way, so not everything will apply to you. 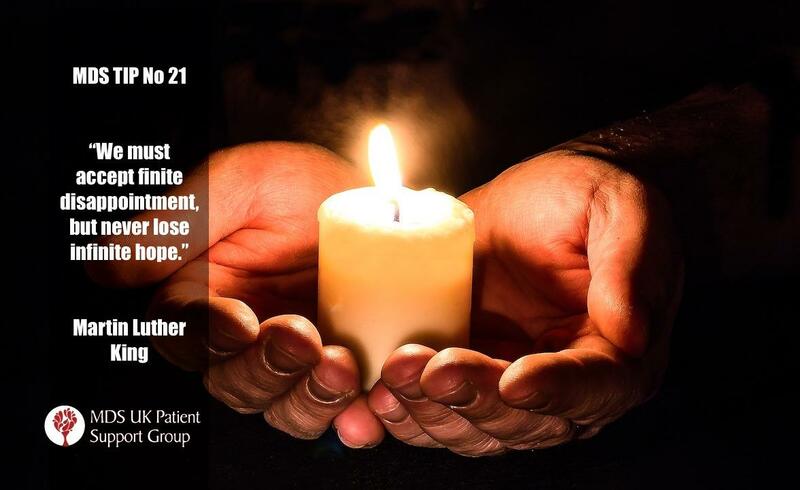 But as you watch the videos of other patients and read other MDS patient stories you might find that many of the emotions they experience are familiar to you. Here we will go through some of these common thoughts and emotions you may possibly experience and suggest some ways in which you could help yourself. 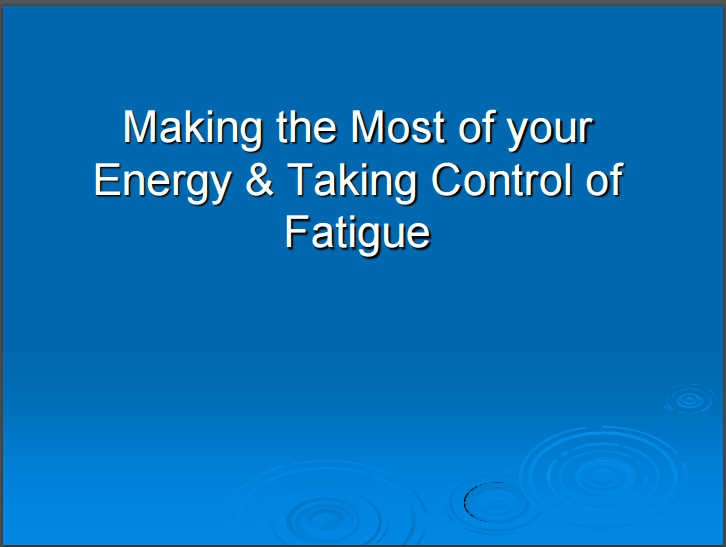 We will also give you some advice on eating well, fighting fatigue and adjusting your life priorities. We hope these will help you to keep positive. Your healthcare team is there to help you with your feelings, as well as your physical needs. Talk to them or contact us if you feel you need support. 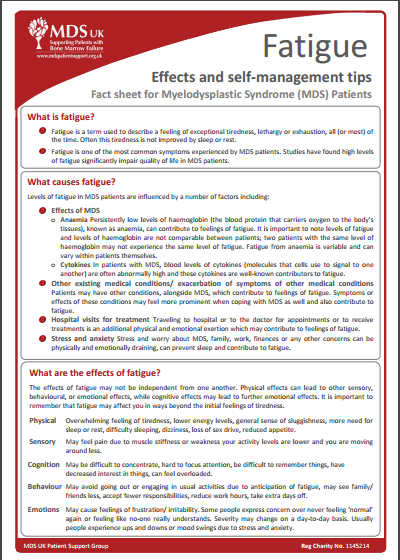 You can also share your feelings in our MDS UK forum and find people who have faced similar issues. 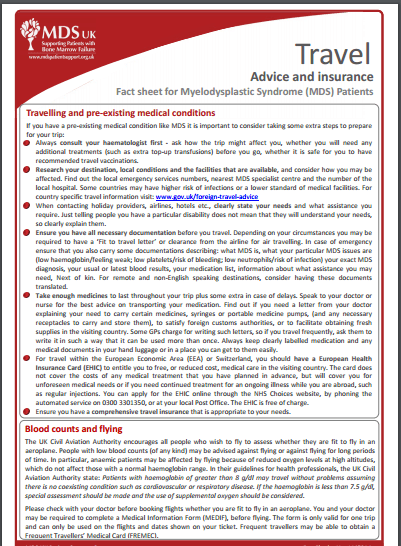 Have you read our Patient Handbook? Learning more about the disease might help you to gain control. 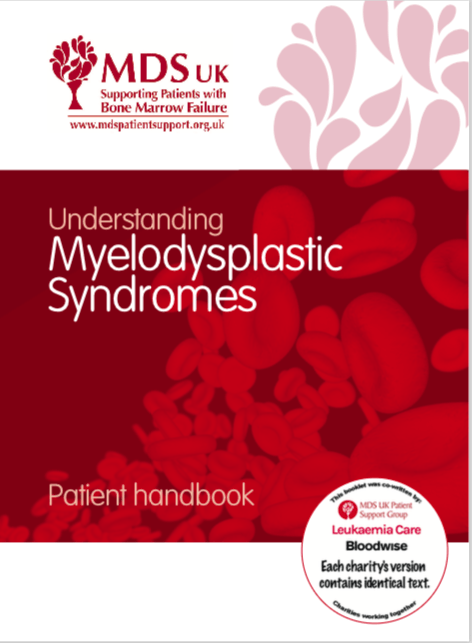 Our booklet has been written to help you understand more about MDS and the feelings you might go through (See Chapter 8). It also provides advice on how to deal with certain issues, such as sexuality in Chapter 9 and provides useful references in Chapter 10. Have a look at our Top Tips List! We hope you try some of these tips, those that suit you best. 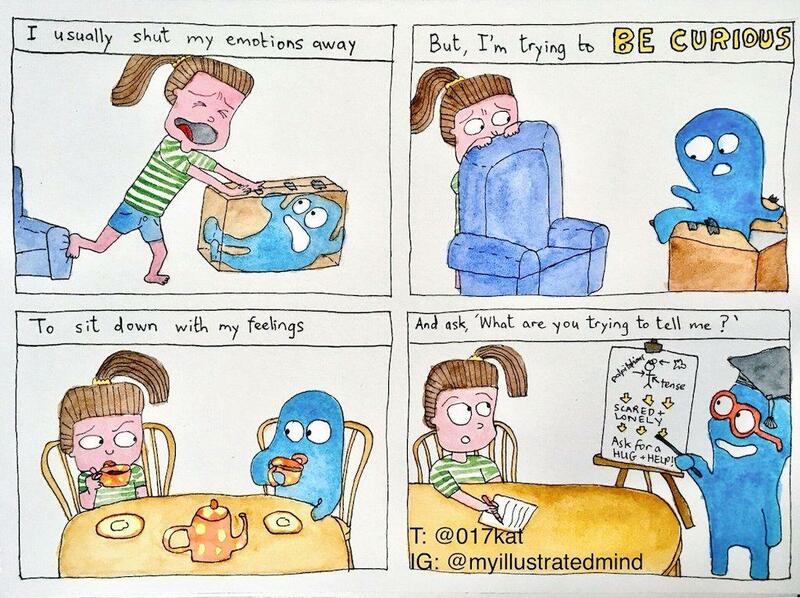 It is absolutely normal to feel anxious, we all do at times. However, anxiety in itself can worsen our quality of life significantly, as it can cause muscle tension, difficulty in breathing and tension headaches among other symptoms. 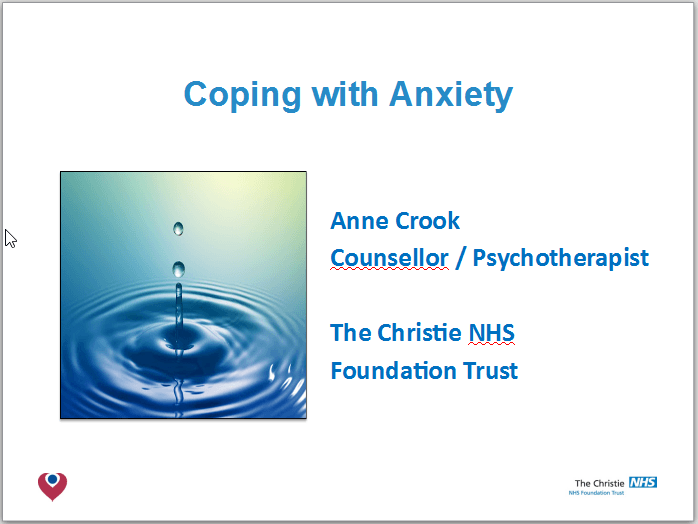 In this presentation you'll learn how anxiety works and some useful coping strategies. Quality of life is the gap between one's life expectations and life experiences. 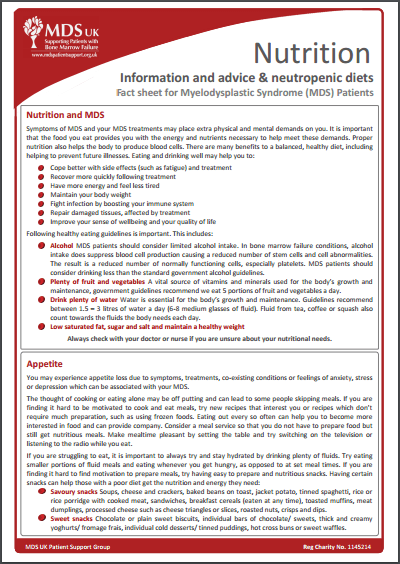 The physical impact of MDS will affect your Quality of life. 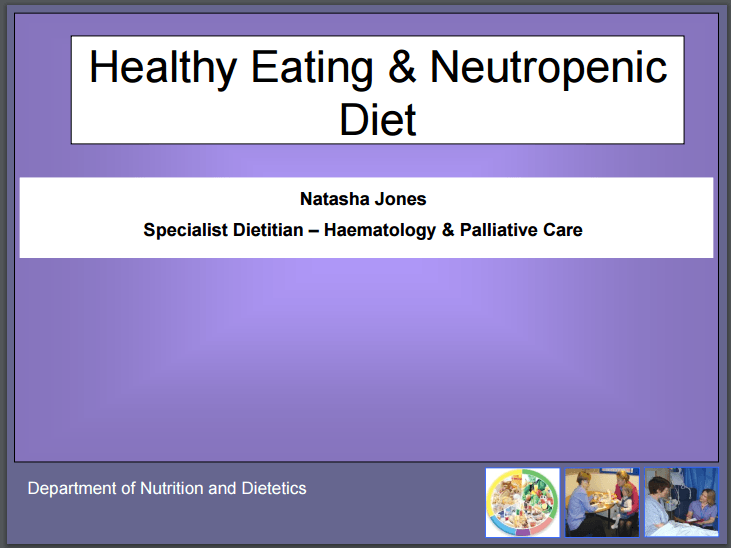 In this presentation you'll learn how to make adjustments on your expectations and regain QOL by focusing on those things that are truly important to you. You can use this questionnaire to assess how you are coping with aspects of MDS and to what extent the condition affects you. Bring it to your doctor to help discuss your care. 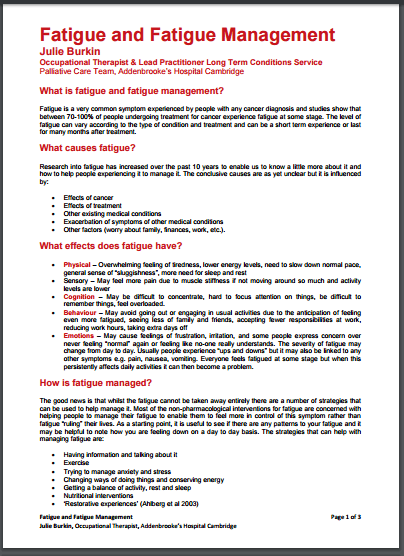 You might find it helpful to fill this out at every consultation to notice any positive or negative changes in time – and share it with clinical staff. 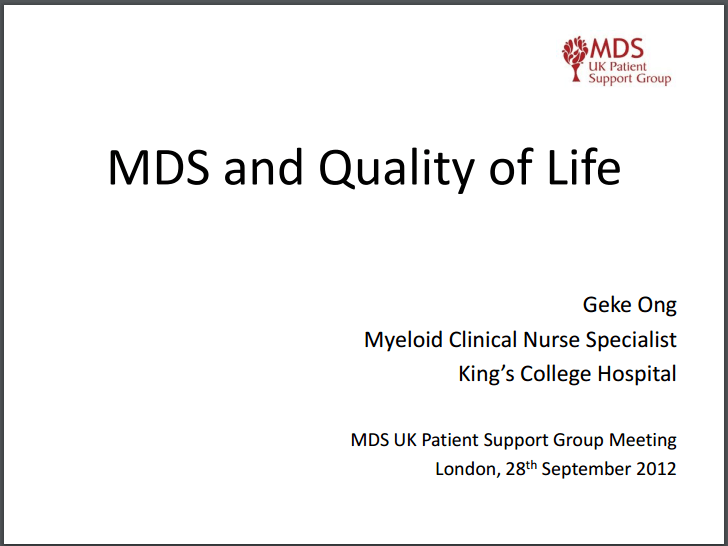 This questionnaire has been developed and validated by an MDS specialist and is being used in many European countries for the purpose of assessing Quality of Life in MDS patients specifically. If you are using this questionnaire, and are happy to share your responses with us, please post or email your completed questionnaires to us – as this will help with information we collect on Quality of Life data. All questionnaires will be anonymous.